Ewald Chevrolet Buick is the one and only dealership drivers in Milwaukee need to find a huge range of superb new and used Chevy vehicles for sale, with a great lineup of Chevrolet latest models of SUVs, cars, trucks, and more. Ewald Chevrolet Buick in Oconomowoc Wisconsin has a ton of Chevrolet latest models for sale, and our extensive lineup gives drivers everywhere the chance to find a Chevy vehicle that is right for their needs and their lifestyle. Combined with our selection of vehicles for sale, our wonderful, competitive, and affordable prices and lease offers, as well as our used cars deals, make it easier than ever before to get the new or used Chevy for sale that you have always desired. 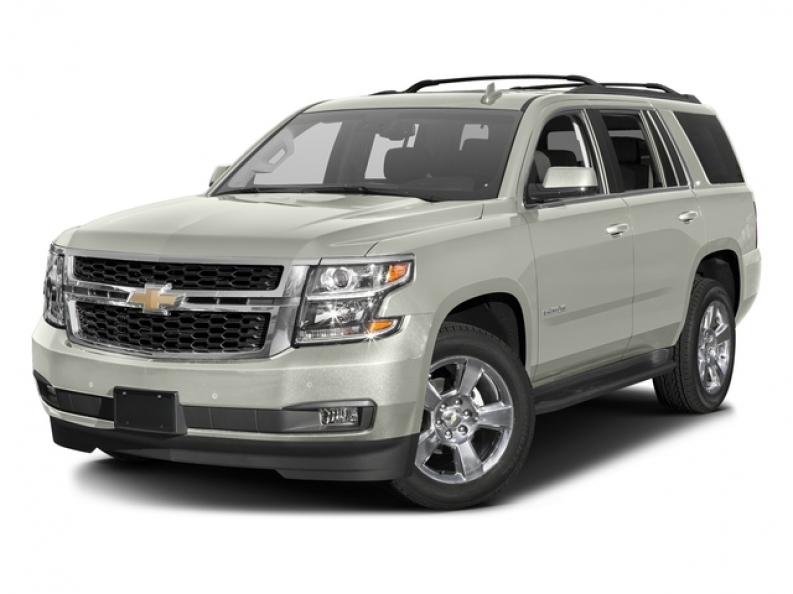 So stop on in to Ewald Chevrolet Buick of Oconomowoc WI today and check out our Chevrolet latest models for sale today, such as this brand new Chevy Tahoe for sale, the 2016 Chevrolet Tahoe LT. This beautiful new Chevy Tahoe for sale is an amazing vehicle that has power and style to spare for drivers everywhere, and will make it easy to take over any Wisconsin road. With its wide range of features, this 2016 Chevy Tahoe for sale is sure to give you what you need, providing drivers with up to 355 horse power at 5600 RPM, and enough power to provide a maximum towing capacity of 6400 pounds. This new 2016 Chevy Tahoe is much more than just a very powerful Chevy SUV, as it is outfitted with a broad range of other features that drivers everywhere can enjoy, such as the High-Definition Radio, the Automatic Climate Control, as well as the ever popular Auxiliary Audio Input, and much more. 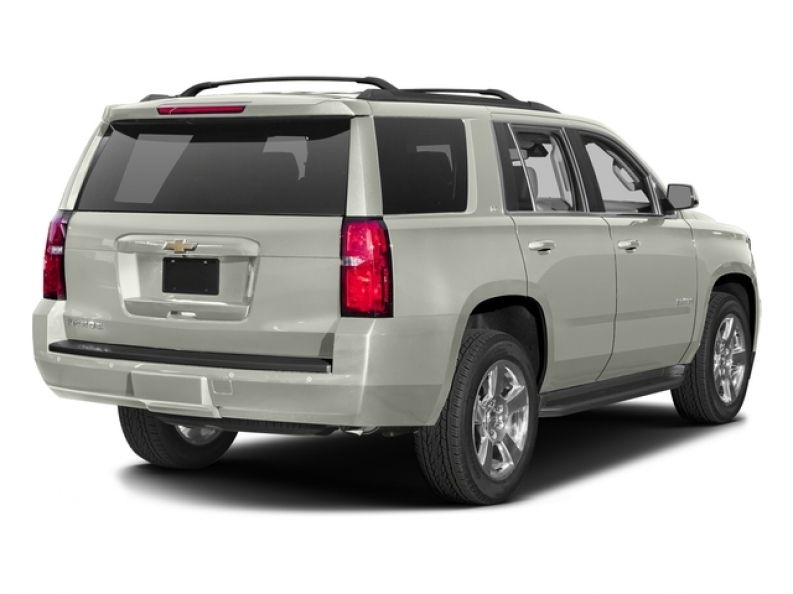 To check out the entirety of what this 2016 Chevy Tahoe offers you and other drivers, stop on in to Ewald Chevrolet Buick today, located right here at 36833 E Wisconsin Ave Oconomowoc, WI 53066.